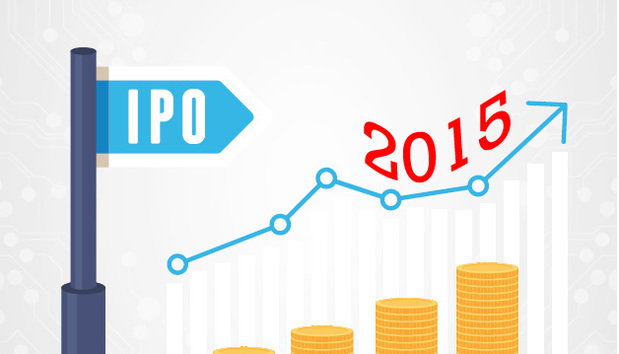 IPOs 2015: The Next Wave of B2B Tech Billionaires? As our editorial director, Martin Veitch, releases his new list of the top 2015 red-hot pre-IPO companies in B2B tech, we take a peek at how things have changed since last year’s list. Today Jack Ma is known for his excellent standard of English and the incredible success of his company Alibaba, which on September 19th, raised a record $25 billion IPO on the US markets. Incredibly, despite handling more transactions than Amazon and eBay combined, Alibaba was not a household name outside China until comparatively recently. Yet this year Ma stole the Forbes China rich list and truly shot to international fame. All pretty impressive, for a quietly-spoken man who hailed from a lesser known Chinese city… and learned English by talking to tourists. Last year tech IPOs were fairly hefty news. In 2014 they ramped up a notch further. On 15th May Zendesk broke the first record of the year by raising $100 million and quickly clocked a 177% return by the end of end August. Now it is anyone’s guess what 2015 will bring because even as the dust has settled on Alibaba’s offering, things appear to be changing quickly. Experts and commentators alike still can’t quite decide if this is a bubble or not. All the warning signs are there. Rocket Internet’s IPO flopped. Box is still waiting. While other B2Bs like Pure Storage, Dropbox and Nutanix are still hanging tight. Everything is up in the air and nobody really knows what is going to happen next. One thing that is certain though: technology is transforming our whole global way of life and businesses. This means the companies that do succeed in the future have everything to play for. Take Alibaba, this may not have been a household name in the West until very recently, but it has had an incredible impact on mainland China for years. It even invented Singles’ Day, a marketing coup which trounces previous sales records each 11th November ($9.3bn this Tuesday). A video on the Telegraph last year highlights the sheer impact of this via live footage of Alibaba’s control centre. Opinion: The Tech Bubble ‘Pop’ – Are We Nearly There Yet? « InfoShot: Teens Fed Up With Facebook?